It’s LIQUID WANTS YOU! Become a FREELANCE BLOG WRITER! 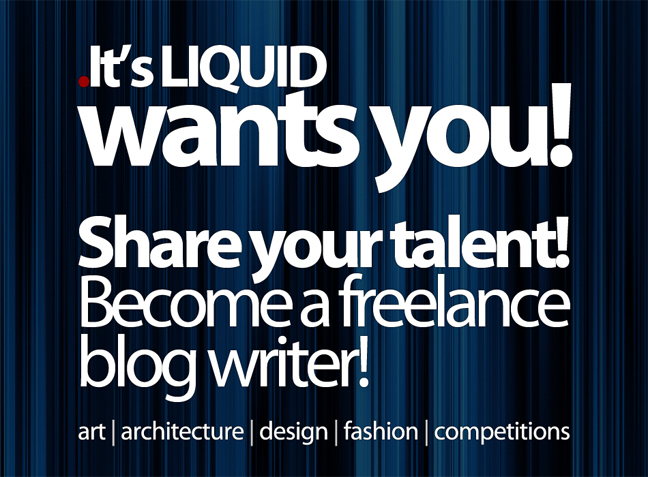 Don’t lose your time: It’s LIQUID wants you!